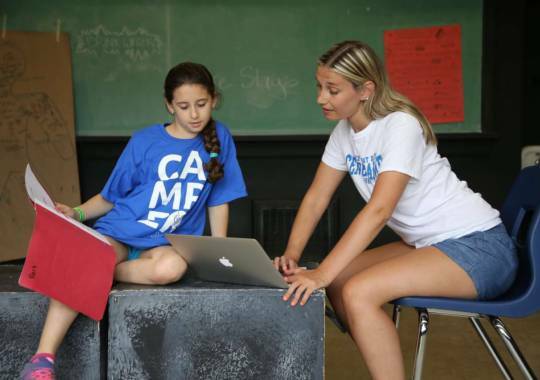 Staff in our performing arts program work with our campers to challenge their creative side and allow them to express themselves confidently in a fun and encouraging environment. 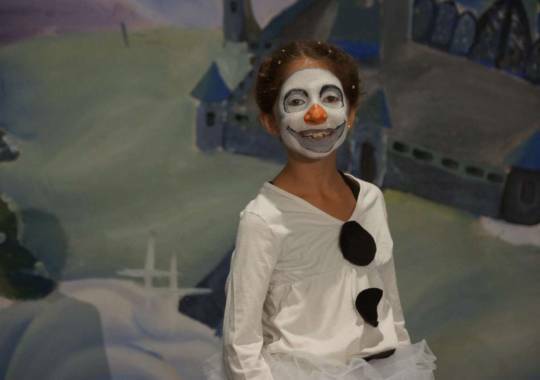 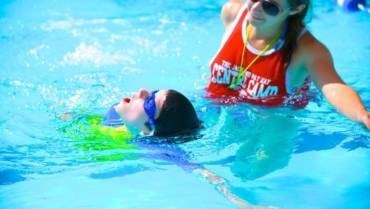 Campers experience every aspect of a theatrical performance over a four week session. 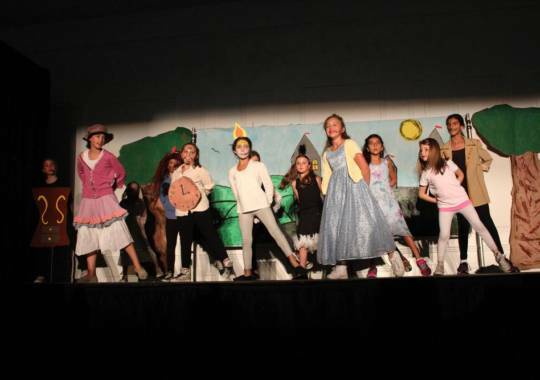 Each session culminates with a spectacular evening production on the main stage of our camp theatre. 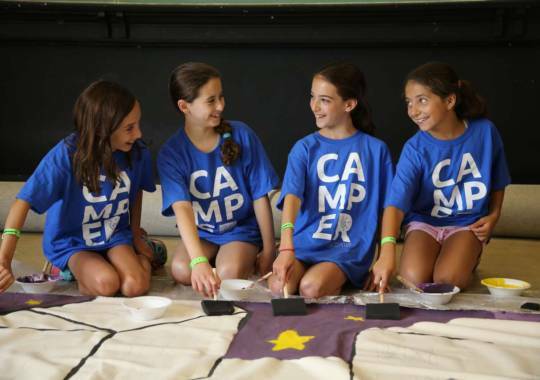 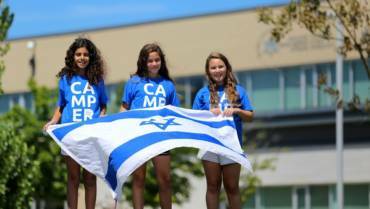 Performing on stage allows campers to gain confidence, courage, and public speaking skills, while building lifelong friendships.